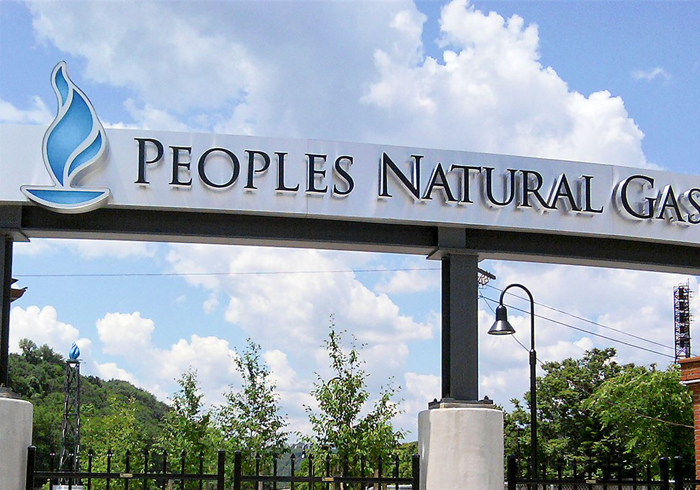 Since their founding in 1885, Peoples has been providing Western Pennsylvania with clean, safe and reliable natural gas. 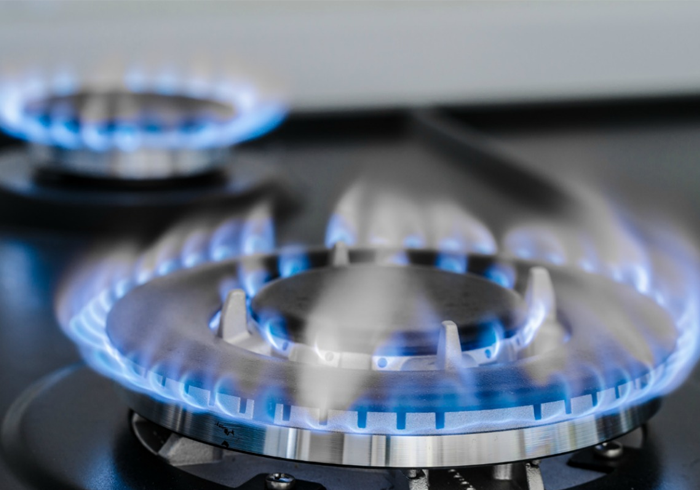 Peoples provides safe and reliable natural gas service to approximately 700,000 homes and businesses. Provided Basis and SAP ABAP support for Upgrade from ECC EHP4 to SAP EHP 7 and migration on SAP HANA using one step DMO based approach.